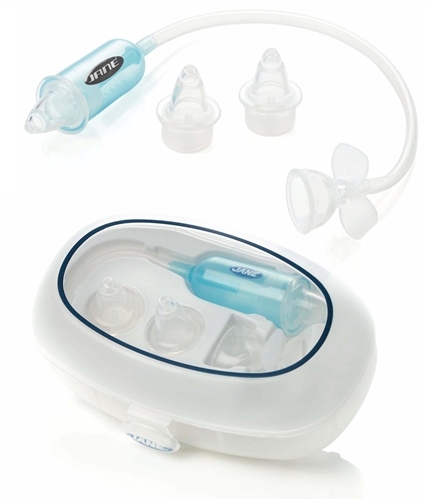 Device for aspirating mucous with protective double filter to guarantee safe usage. The box makes it very hygienic and also contains 2 extra replacement parts. How do I operate this aspirator please?